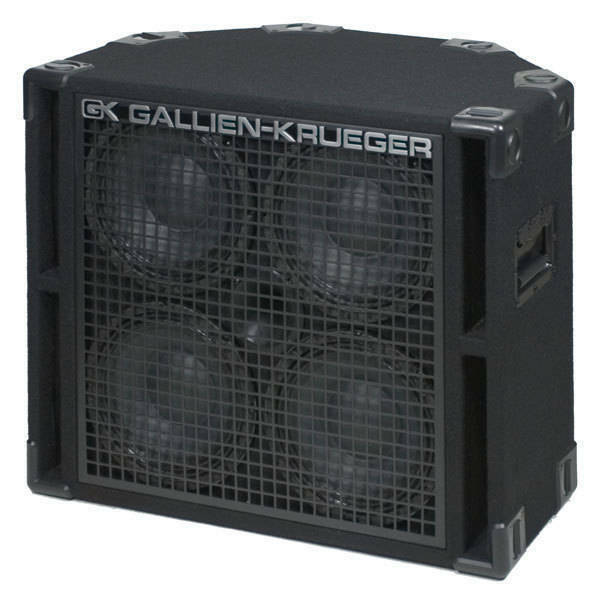 RBH Series cabinets, introduced in 1998, were the first to be equipped with GK's unique Horn Bi-Amp System. 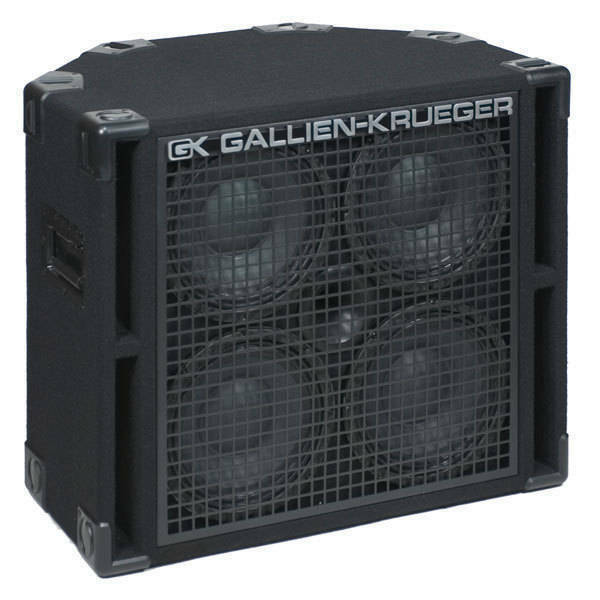 This flexibility combined with the series' extreme punch and clarity make them a favorite among professional players who require greater power and definition in their tone. Their unique shape allows the cabinets to be played upright, stacked or tilted back like floor monitors. 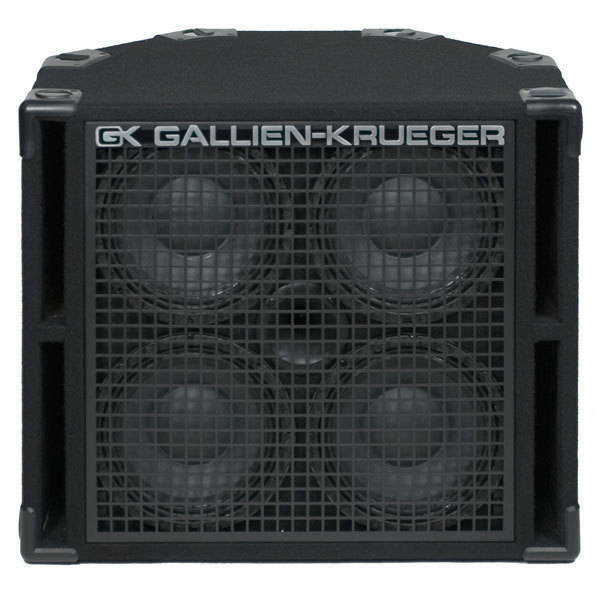 All models feature heavy duty cast-frame woofers, high quality horn, black carpet, recessed, spring-loaded handles, rugged steel grill, custom interlocking corners and 11-ply poplar construction. The 410RBH and 115RBH include nickel plated removable castors. 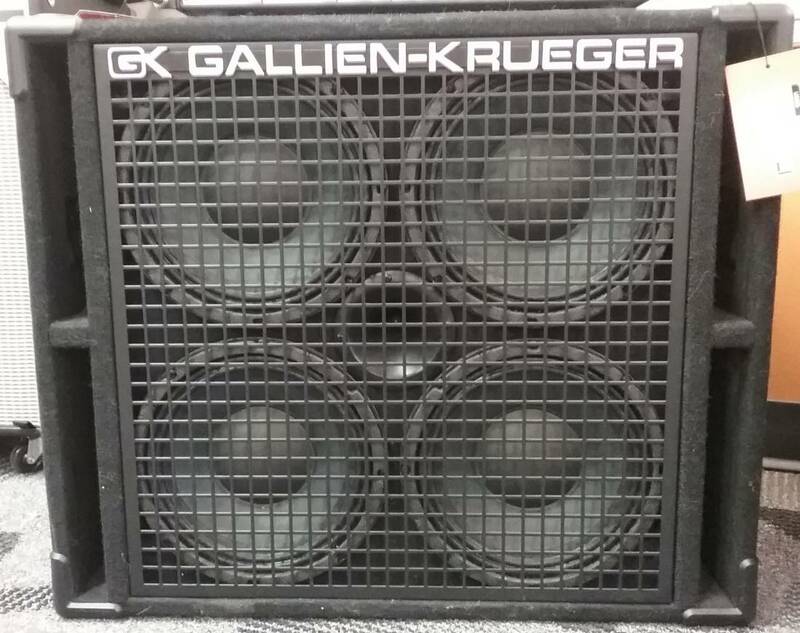 I run a GK 2001RB and when I purchased the head it ran thru the RBH 4x10 n 1x15. sounded amazing n I was sold! Tried other cabs with it but knew I wanted the RBH cab... got the RBH 4x10 today and well lets just say I saw the light . The push and power of this cab blew away the mark bass . mesa's and ampeg cabs.. tight clean sound .. wicked punch with the dual sided ports and the tweeter adds so much more.. Best cab I have ever owned!